Redhead Cosplay Character Ideas – 55 Of Them! I LOVE being a redhead, and one of my favorite things about it is using my hair as a centerpiece in costumes. Cosplay as a redhead is quite easy – there are a multitude of characters primed and ready for gingerfied costuming. How does this differ from our list of Halloween costume ideas for redheads? Cosplay (in my estimation) tends to favor source material from the geekiverse (particularly anime/manga and videogames), whereas regular costumes derive more from general knowledge. I’ll tell you a secret: I color my hair at home. It’s a beauty no-no, I know – but to pay 6x less and come out with color that’s more like what I wanted to begin with, I’ll take it. As such, I’m always searching for a great at-home color. 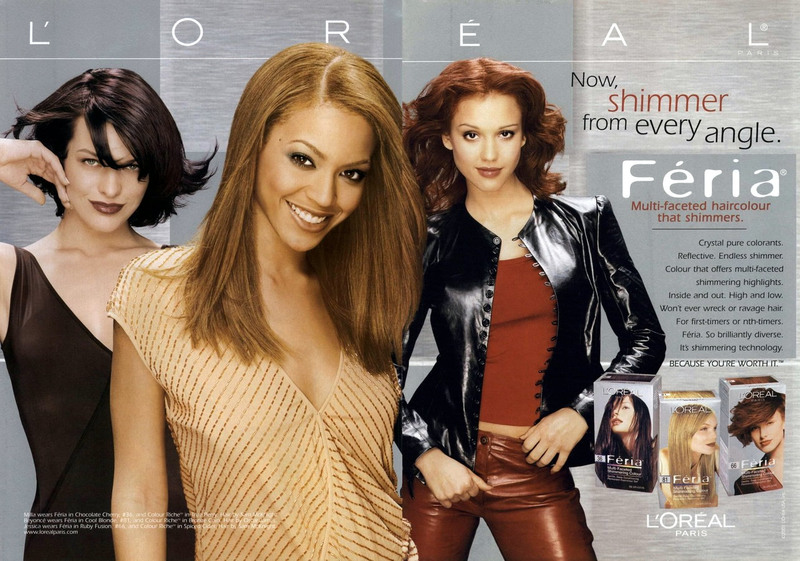 In my pre-redhead days, Feria in Diamond Blonde was the best blonde I found – it’s not too bright but not remotely ashy, a natural-looking warm color. (In case you’re curious, when I don’t use henna, my new red-hair standard is Feria Mango. If you want an intense, bright, orange-red, this is for you.) The new standard in at-home color is to include a moisturizing conditioner to use after coloring, and Feria’s is thick, luscious and leaves my hair amazingly soft.